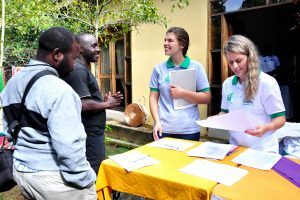 AKFC works with Canadian educators to deepen their understanding of global issues and empower them with practical tools and strategies to engage their students to become active global citizens. Try our Kahoot today, and check our discussion guide here. 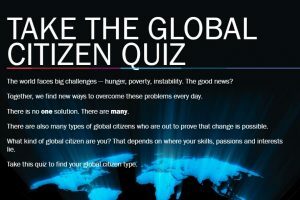 A free classroom resource designed for intermediate and secondary school classes to help students understand their roles as global citizens in an increasingly interconnected world. Easily adaptable to the unique needs of your classroom and students, each unit contains activities that support cross-curricular learning, and incorporates a range of skills-based competencies such as critical thinking, problem-solving, communication, and map analysis. 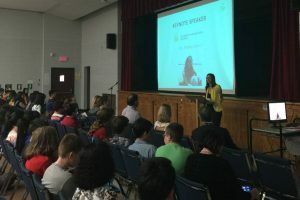 Are you looking for a dynamic speaker to inspire your school or event? 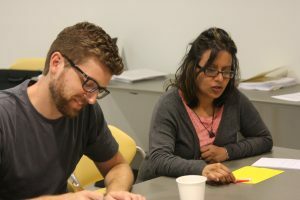 Our Development Champions are storytellers, bringing their global experiences to audiences across Canada. 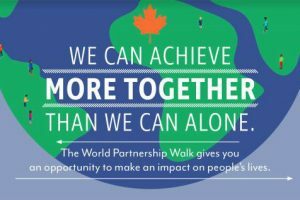 Learn more about how people from across the country are contributing to reducing global poverty, and find out what you can do, too. Get your students involved outside the classroom. 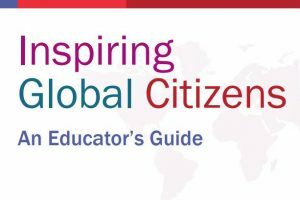 Our workshops equip Canadian teachers with strategies and resources they need to integrate international development and global citizenship into their classrooms and schools. Sign up below for a monthly email with helpful resources and tools.